GREAT OPPORTUNITY to be on LIC’s Vernon Boulevard; prime location. Approx 1,200 sq. ft. with approx 1,000 basement with 8′ ceilings. Kitchen ready. No key money. Low RE Taxes. Perfect for Pop Up. 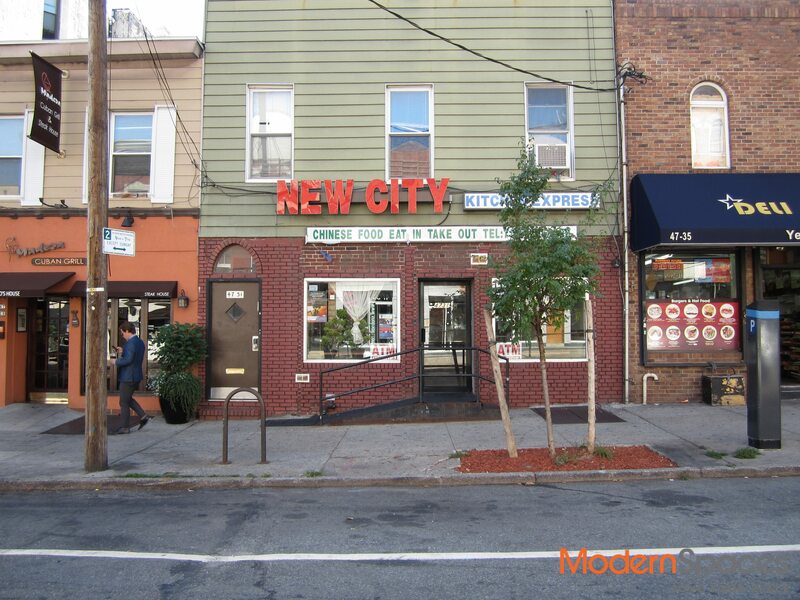 GREAT OPPORTUNITY to be on LIC's Vernon Boulevard; prime location. Approx 1,200 sq. ft. with approx 1,000 basement with 8' ceilings. Kitchen ready. No key money. Low RE Taxes. Perfect for Pop Up.